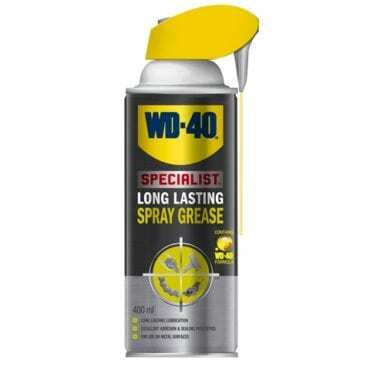 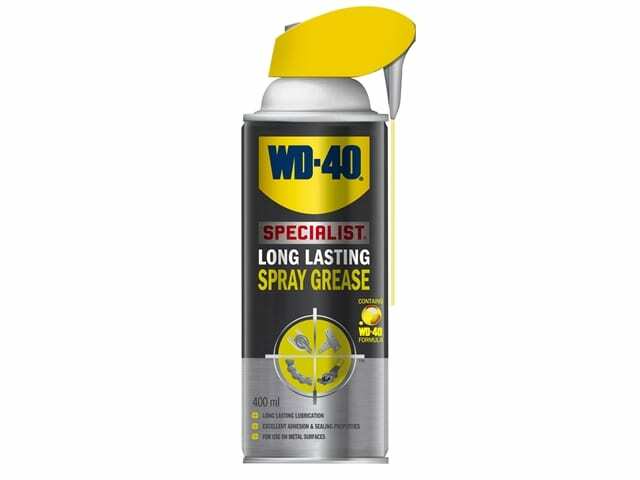 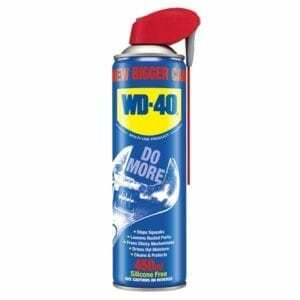 WD40 Specialist Spray Grease provides long lasting lubrication, along with excellent adhesion and sealing properties. 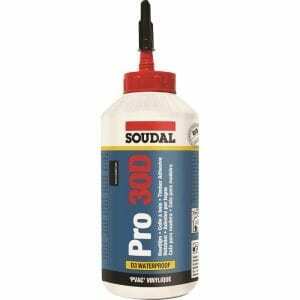 Its non-drip formula is ideal for vertical application. 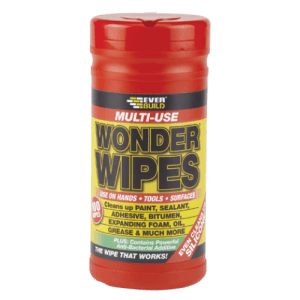 It is highly water resistant and will waterproof and protect against moisture. 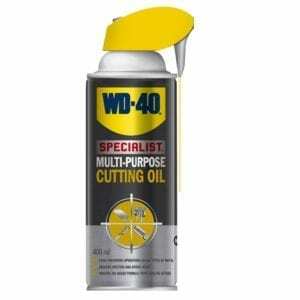 Operates from -20°c to +115°C, and under high pressure loads.